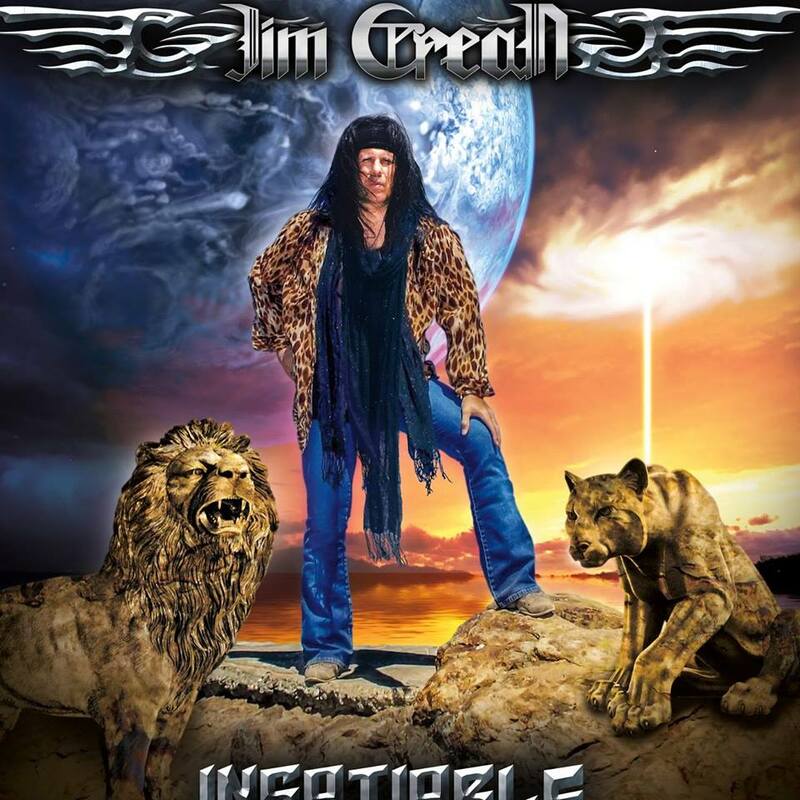 All WNY Radio's new track for the day is the title track from Jim Crean's album "Insatiable," which will air at 8 p.m. only on All WNY Radio. 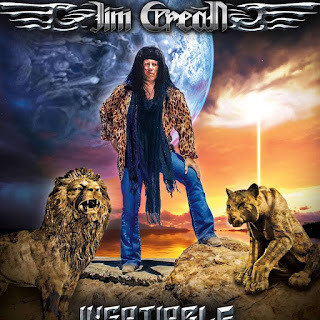 Crean's album starts with an intro by Don Jamieson from VH1's "That Metal Show," which leads directly into the title track -- the track we'll air tonight -- which features a blistering lead guitar solo by Robby Lochner and features Vinny Appice on drums. Crean's song will be immediately followed by "Here's the Thing," a weekly one-hour talk show featuring All WNY Radio program director Scott Leffler.